LOWER than the retail price! 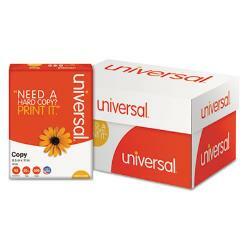 your home and office needs. 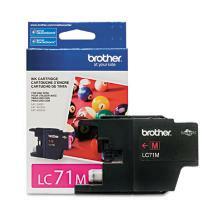 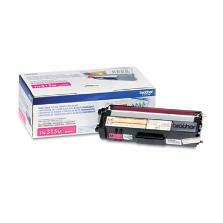 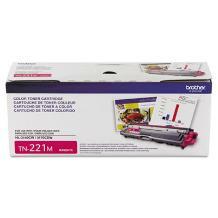 Brother LC71M Innobella Ink, Magenta. 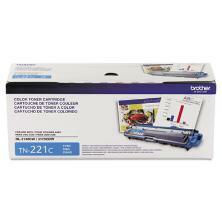 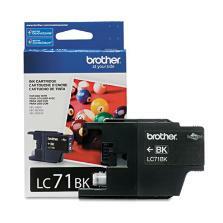 Brother LC71C Innobella Ink, Cyan. Brother LC71Y Innobella Ink, Yellow. Bright, 20lb, 8-1/2 x 11, 200000 Sheets. 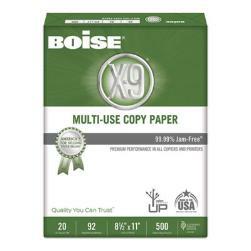 Paper, 8 1/2 x 11, 20lb, White, 200,000/PLT. 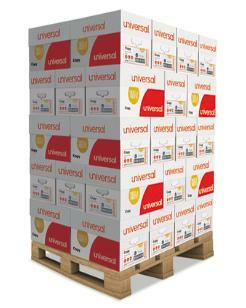 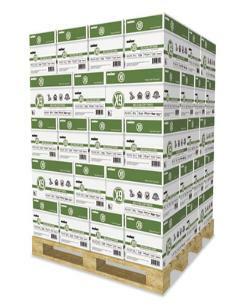 20lb, 8-1/2 x 11, White, 5000 Sheets/Carton. 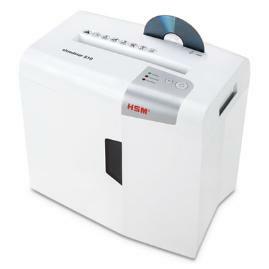 20lb, 8-1/2 x 11, White, 500/RM, 10/CT. 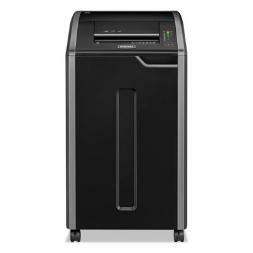 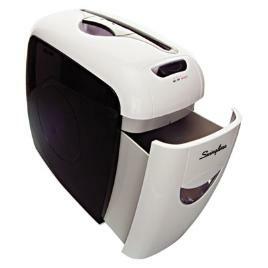 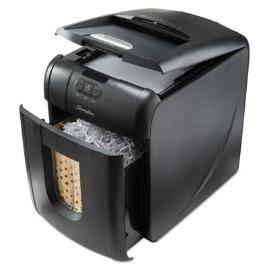 Continuous-Duty Strip-Cut Shredder, TAA Compliant. 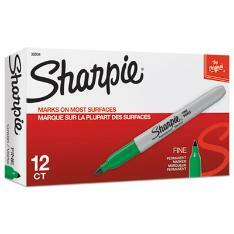 More office supplies coming soon! 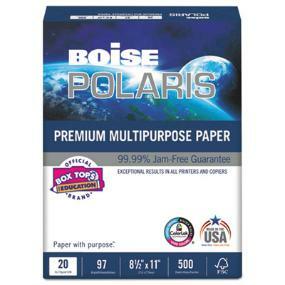 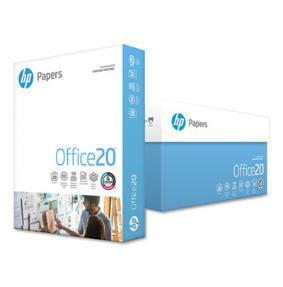 Paper for a great low price! 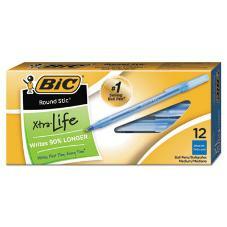 and home for a great low price! Based Pen, Black Ink, Medium, Dozen. Pens and Markers for home and office. 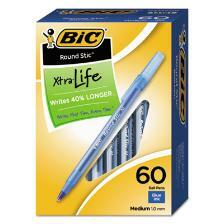 Based Pen, Blue Ink, Medium, Dozen. 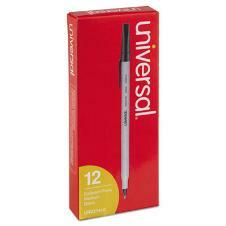 Pen, Black Ink, 1mm, Medium, Dozen. Pen, Blue Ink, 1mm, Medium, Dozen. 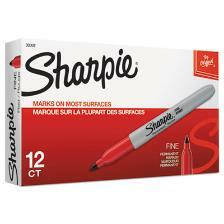 Red Ink, 1mm, Medium, Dozen. Black Ink, 1mm, Medium, 60/Box. Blue Ink, 1mm, Medium, 60/Box. 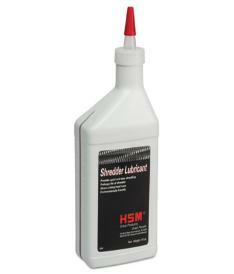 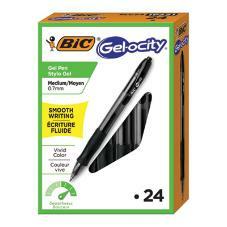 Black Ink, Medium, .7mm, 24/Pack. 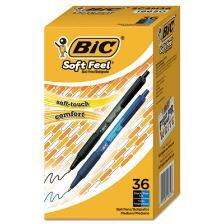 Pen, Black/Blue, 1mm, Medium, 36/Pack. 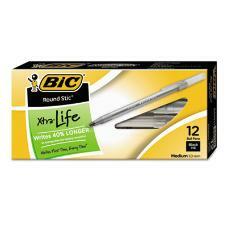 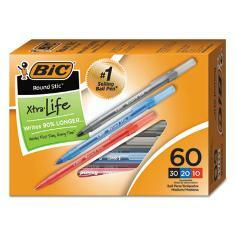 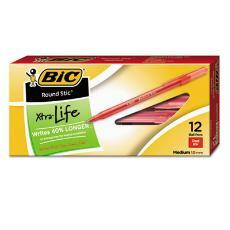 Life Ballpoint Pens, Assorted Ink, 60/PK.